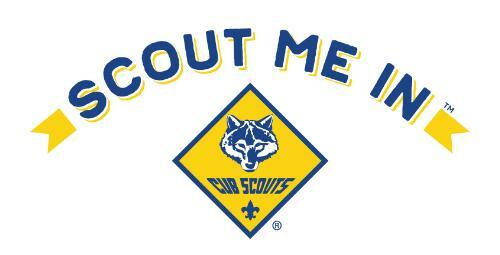 We pride ourselves in being a very active and fun year round Family Cub Scout pack and have over 50 current cub scouts. Feel free to browse around and be sure to check out the links over on the left! 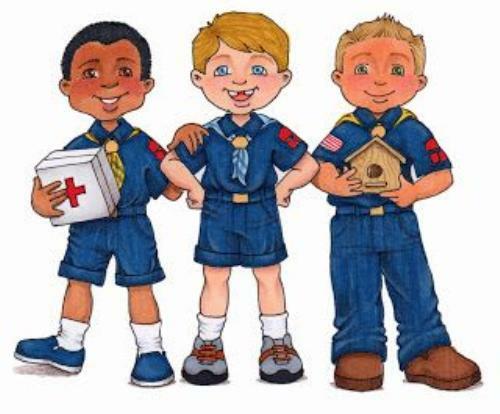 Thank you for your interest in Cub Scout Pack 317. Although the start of the new school year is the best time for your son to get find your way into Scouting, there's never a bad time to join! We'd be thrilled to be given the opportunity to point your compass in our direction to welcome you and your son or daughter towards joining our pack! We offer a wonderful year round program and our calendar is jam packed with events such as our annual Pinewood Derby and Egg drop competition, overnights at the Coca Cola Park, and many things in between! We participate in Community related activities including our annual Scouting for Food for local food pantries, Bethlehem Halloween Parade, and Memorial Day activities. Oh, and as scouts, we DO go on hikes and offer lots of camping opportunities along the way. Through scouting, your son or daughter will have lots of fun learning what it means to be a scout. Scouting is a year round program, where most other programs only last a few months. Scouting encourages your son or daughter to be active, be healthy, and to Do Your Best! For the 2018 year, all new scouts with completed registrations between August and October will receive a free compass so you'll never lose your way! All new scouts are required to complete an application which can be found by clicking here. For questions about completing the application, or about the Cub Scout Program, please contact us at CSPack317@gmail.com. *NOTE: Positions in Red indicate positions that we are currently looking to fill with new members. As volunteers, your Pack Staff move on as their scouts cross over to the troop, so if you're interested in volunteering for any of these roles, or know someone who you think would be a good fit, please don't hesitate to let us know!